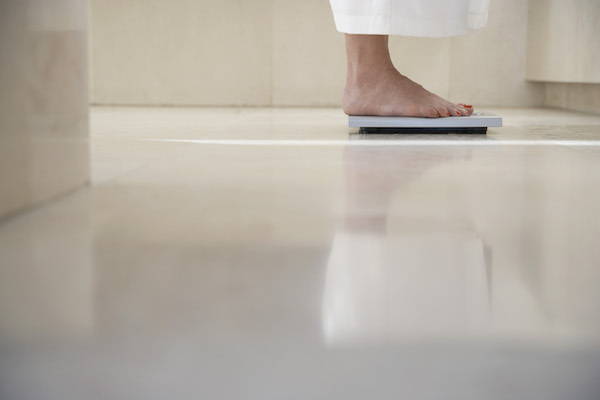 Whether you’re loving bread with Oprah while counting points on Weight Watchers or you’re getting Ketogenic or Paleo, there’s a lot of ways to lose weight and a lot of people doing it. In fact, 45 million Americans try to shed some extra pounds by dieting each year, spending $33 billion on products to help them do it. More blog post ideas – Your diet gives you a lot to blog about. Why you decided to diet, how you picked the diet you settled on, how things are progressing… that solves a lot of writer’s block out of the gate. You can share tips and recipes with others – We don’t blog just for ourselves, we’re trying to share our knowledge and experience with others. A diet gives you a chance to talk about how you dealt with specific struggles and how you satisfied your cravings without breaking the rules. Using your audience as additional motivation – It’s one thing to tell your spouse or family that you’re dieting, it’s another thing altogether to broadcast it to anyone on the Internet. Knowing that dozens or hundreds or thousands of people are tracking your progress can keep you from falling off the wagon when your willpower wanes. Be an inspiration to others – Not only can you share information, you can also help others get off the fence and pursue their own dreams of pound shedding. Your comments section can turn into it’s own cheering section and support group. Now everyone knows you’re on a diet – This means that people both know you’re unhappy with your current self and that you’re watching what you eat. Be prepared for snarky jibes when you ask for a second helping or unsolicited comments from people IRL. Sharing your failures – Whether you slipped up and snarfed down a donut or you completely give up, your public declaration at the start of your diet means you have to see it through with your readers and talk about what happened. If your flood of recipes and photos at the salad bar are suddenly replaced with movie reviews and craft projects, people are going to wonder what’s going on. An invitation for judgment – When you say you’re going on a diet you’re declaring to the world that you’re unhappy with an aspect of yourself. This can open you up to lots of people who might pile on in ways you’re not going to enjoy. Ultimately, the decision comes down to what you’re comfortable with and your risk tolerance for sharing the success (and failures) you encounter. Best of luck to you on losing pounds and adding posts.